"We talk of emergency preparedness for the big earthquakes or world events. More often, it is the personal trials that hit close to home that are the most difficult. 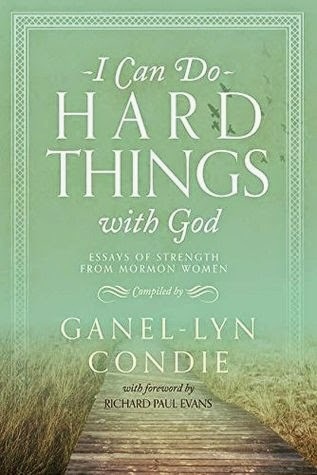 If we wait to prepare spiritually until the storm hits, we may find ourselves blown over . . .The question is not “Will I face challenges?” but rather, “How will I deal with challenges when they come?” I Can Do Hard Things with God is an inspiring collection of essays by a variety of LDS women who have confronted this very question." 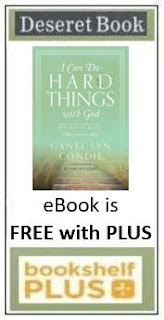 "They offer glimpses into lives that have been uplifted and enriched through stalwart preparation and unwavering faith, and readers will come to understand that they too can rely on God’s grace to strengthen them in their adversity." Do you know someone in a similar situation? Author Shelly Locke finalizes the book with her chapter on Adversity: The Mark of Gold upon Our Souls. She eloquently shares with us why we have adversity, why it seems to be everywhere in this day and age, the purpose of it, and what we can do about it. She reminds us that we have a loving Heavenly Father who not only loves us, but blesses us. She teaches us that "if we manage our trials wisely, they become our friend, the means by which the answers to life's mysteries will come." With powerful testimony she bears witness that there is hope. EVERY WOMAN NEEDS TO READ THIS! Ganel-Lyn is dedicated to her family, faith, and inspiring others to live healthy balanced life. She loves teaching others with writing, speaking and consulting. She has healed from a major chronic illness and is the mother to two miracle children. Ganel-Lyn lives with an open heart and feels passionate about sharing organizational tools, health principles and personal spiritual practices that will empower others to live balanced and joyful lives. 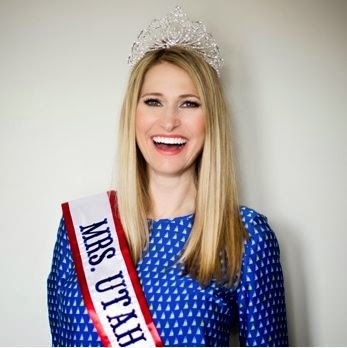 Ganel-Lyn enjoys writing a column, Everyday Faith, for the Daily Herald (Utah County). 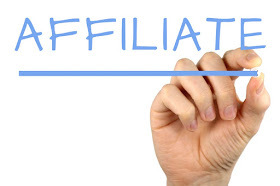 She contributes to the Divorce Support Center website as an expert. She loves growing older, and after 23 years of marriage, she believes that a life of LEARNING is a life of LOVE. You are invited to come learn with Ganel-Lyn.